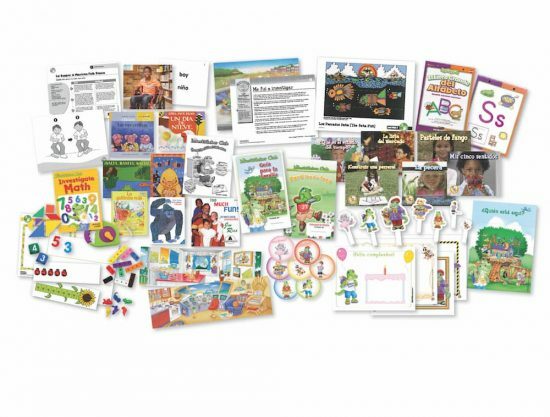 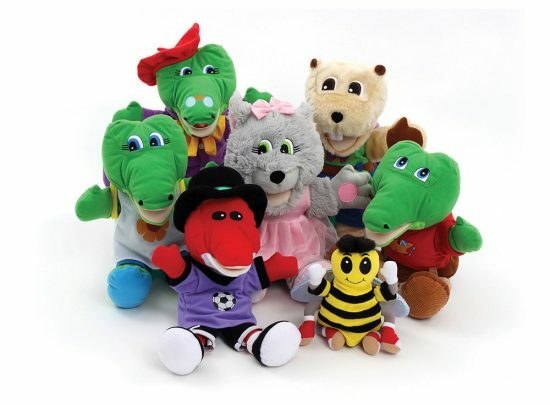 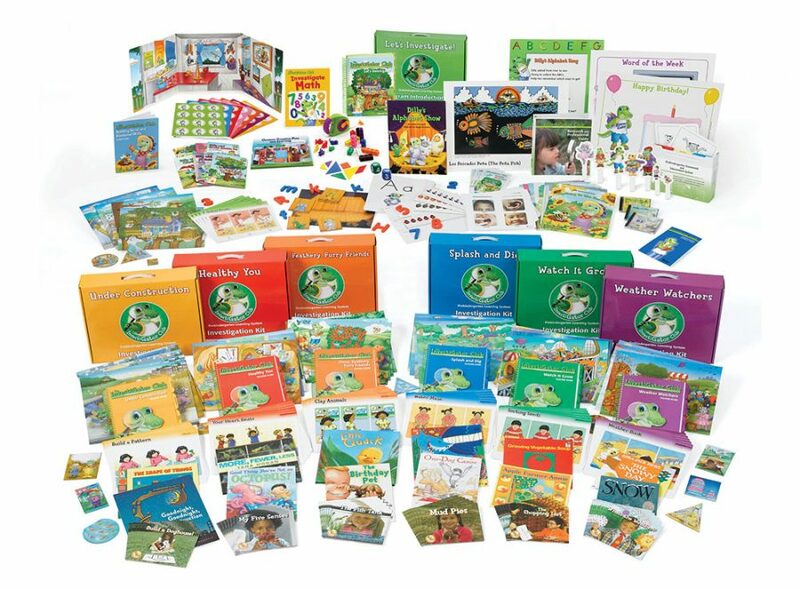 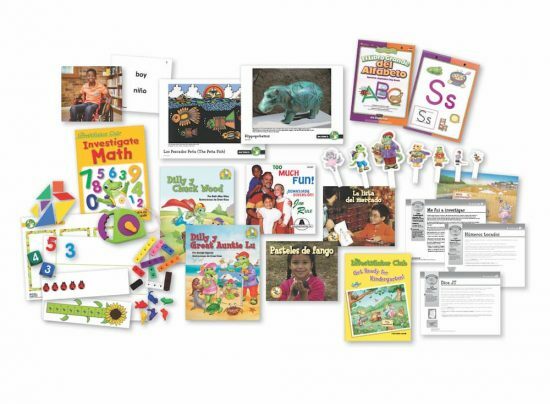 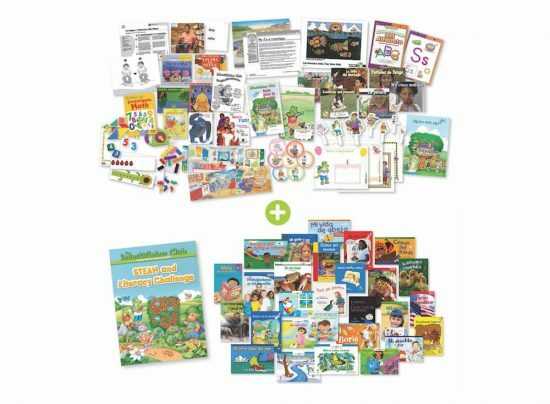 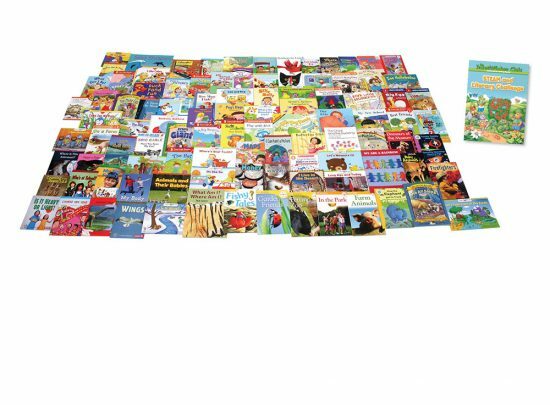 The InvestiGator Club is the original investigation-based early childhood curriculum. 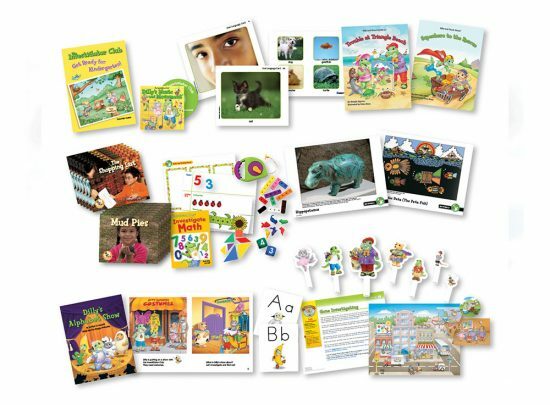 The comprehensive prekindergarten learning system builds upon children’s natural curiosity about the world and their place in it. 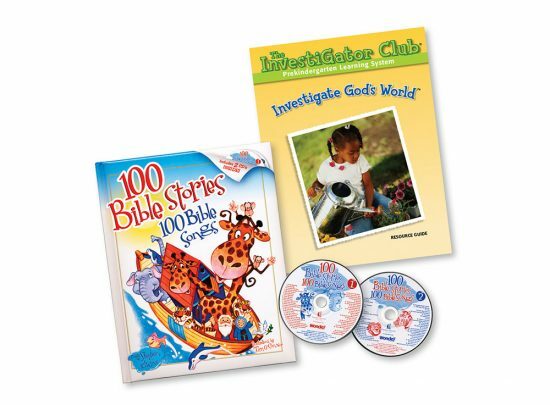 “Purposeful Inquiry,” the heart of The InvestiGator Club, awakens the scientist and explorer in every child. 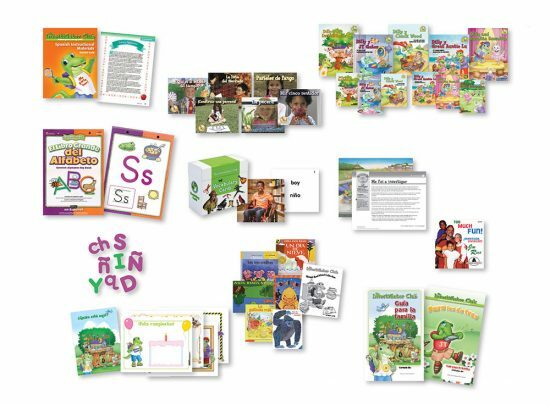 Children learn to use their senses, ask questions, and find answers in a supportive, print-rich environment. 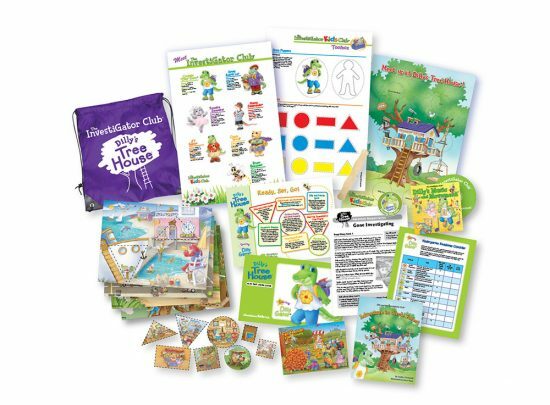 The InvestiGator Club provides choices and creative tools for flexible “outside-the-box” teaching that inspires teachers, children, and families. 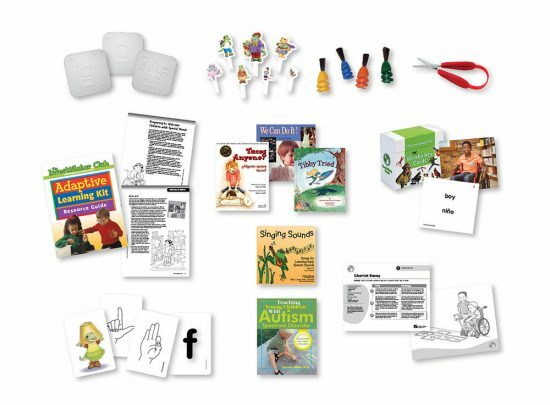 Best practices are guided by each classroom’s curriculum needs – play-based, project-oriented, or more structured based on the unique experience, teaching style, and goals of the teacher.